I’ve not been to Portland ME for ages, but I’m looking forward to another visit–and to the conference! Being an inveterate “foodie” I’m ready to start exploring restaurants online in anticipation of some fine seafood. 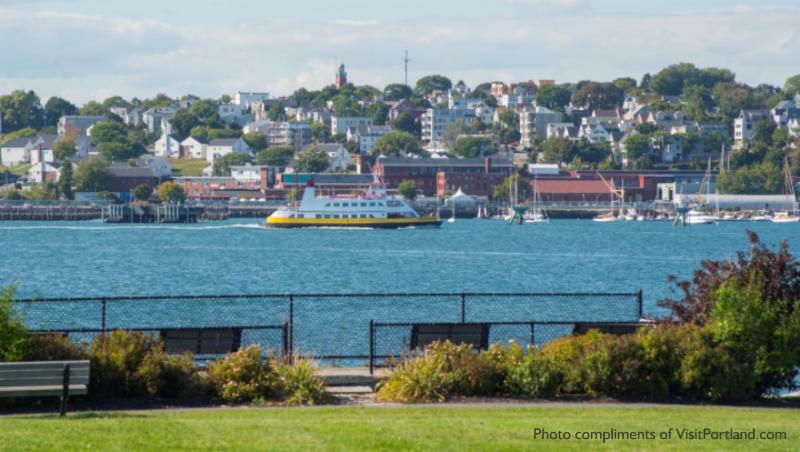 The 2017 ASI Conference will be June 15-17, 2017, in beautiful Portland, Maine, with views of Casco Bay, a dozen museums-among them the Wadsworth Longfellow House, a rich culinary culture, and plenty to see and do including symphony, ballet, and theatre. Hearing your input to our venue survey, the Board, Conference Committee, and staff are excited to see ASI members in Portland, a winner in the TripAdvisor Travelers’ Choice™ awards for Destinations on the Rise for 2016. Whether you choose to fly directly into Portland or use convenient ground transportation from the Boston airport, you’ll be warmly welcomed to our conference hotel, where we’ve negotiated very favorable rates for conference attendees. The call for session proposals, registration information, and travel details will be coming soon. Mark your calendar now and save the dates. We’ll see you in the “City by the Sea”! Contact ASI Office with any technical questions. The Visit Portland ME website has an”Eat and Drink” page that should provide an early start on exploration of the food scene. From Business Insider and Maine Foodie Tours there’s more on the food scene–yes, I admit to having a lot of interest in food and I know it’s a bit soon to be thinking about airplane tickets, but I was so happy to see that Southwest Airlines does have service to Portland ME!